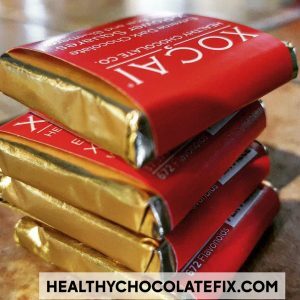 To say I am obsessed with chocolate is an understatement to be sure, so when I saw the latest article “The Health Benefits Of Eating Dark Chocolate” from What Doctors Don’t Tell You Magazine, July 2017, you know I had to share. 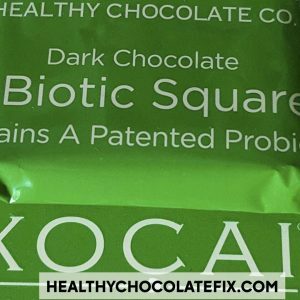 It was quite an interesting article and they showcased five Health Benefits Of Dark Chocolate that you need to know about. 1) Dark Chocolate is good for your heart! 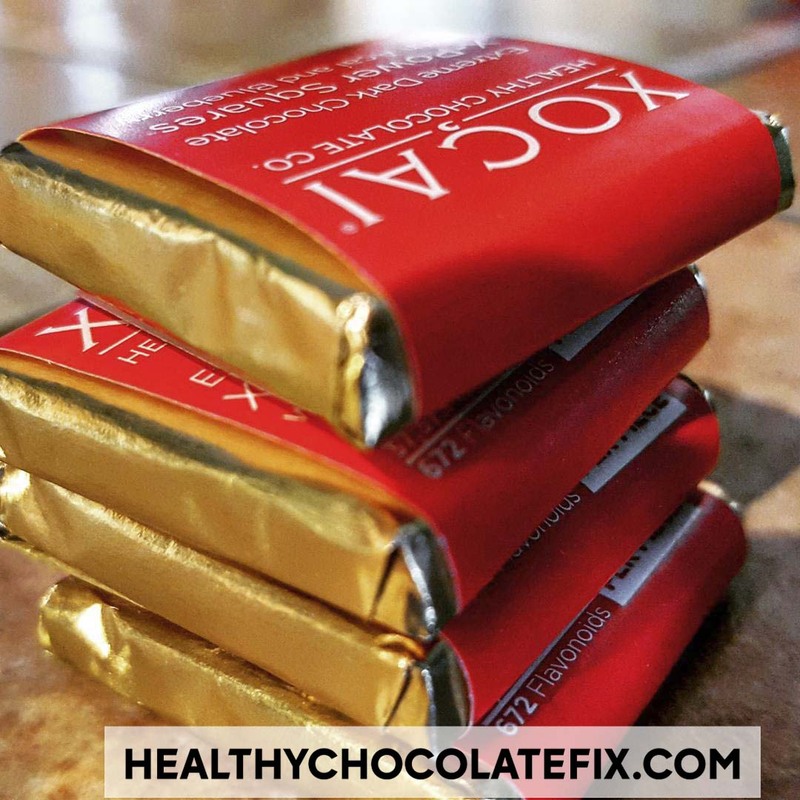 According to the article, dark chocolate seems to boost good “HDL” cholesterol while lowering bad “LDL” cholesterol. It goes on to say that a couple squares of dark chocolate a day can significantly lower blood pressure. Researchers noted this “would reduce the relative risk of stroke mortality by 8 per cent, of coronary artery disease mortality by 5 per cent, and of all-cause mortality by 4 per cent”, It can also reduce blood clots and keep the arteries clear of obstruction. 2) May keep Diabetes at bay! This is what I have been saying! (Personal experience here) Eating dark chocolate every day can protect against insulin resistance which is common in those with type 2 diabetes. 3) Brain Benefits! Flavanols in dark chocolate can boost visual and cognitive performance. Can you say WOW?! 4) It might even keep you slim! Dark Chocolate may curb cravings because it is satisfying. Based on a study, “the group actually consumed 17 per cent fewer calories during a ‘test meal’ after having the dark chocolate vs the milk chocolate.” More reasons to eat a bite of Healthy Chocolate to curb cravings! 5) Offers Skin Protection! Consuming just 20g of dark chocolate a day (3-4 pieces of chocolate), offered protection to skin from harmful UV rays and acted as a mild sunscreen. I swear almost daily I learn more benefits about dark chocolate. The reason I am so fond of the Beyond Beyond Healthy Chocolate is because it uses a patented process that does not heat. What this means is that the antioxidant levels and flavonoid levels in their chocolate is like eating the raw cacao. That is why you can’t find any other companies who can tout the amount of antioxidants and cocoa flavanols that even come close to comparing to the Beyond Beyond Chocolate products. And this is exactly why my family has been eating this specific dark chocolate for the last 7 years. piece and for only 30 calories. Sugar content was just 2 grams! One Beyond Beyond Chocolate Power Square which is just 33 calories, offered 37,373 ORAC6 and 672 flavonoids. Not bad for chocolate that is diabetic friendly, gluten-free, vegetarian, diet, kosher and GMOfree. So feel free to eat Dark Chocolate, just make sure it is Pure Unheated Dark Chocolate. Order Beyond Beyond Chocolates today. Change Your Chocolate, Change Your Life! Contact us at 941-216-5727 to order or visit us at MyChocolateVitamins.com. 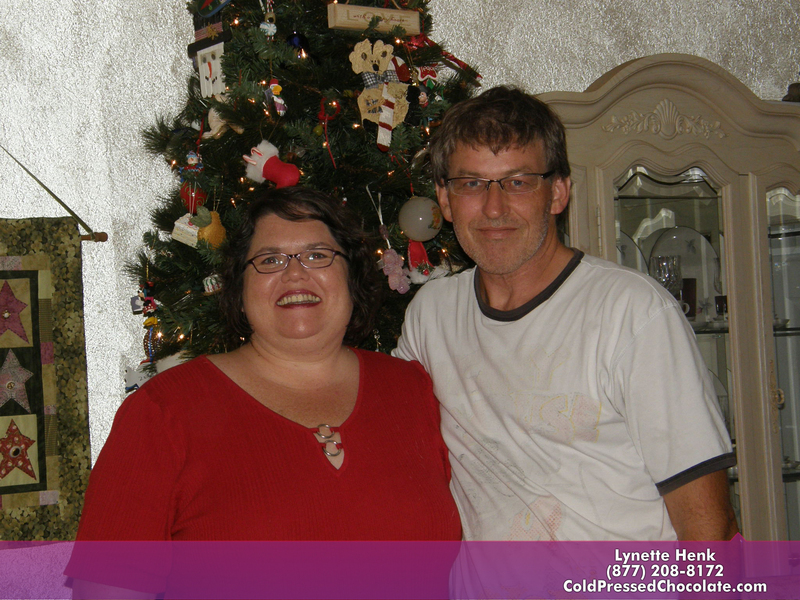 NextAre New FDA Approved Crohns Disease Medications The Best Option to Treat Symptoms?